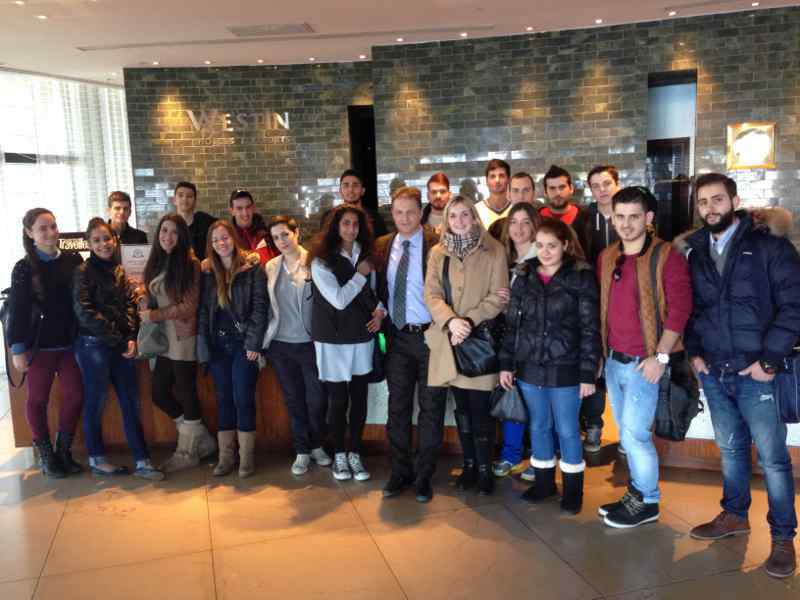 The visit took place on Wednesday 22nd January 2014 and was attended by the students studying to become Chefs. The accompanying professor was Mr. George Labropoulos who teaches Food and Beverage. We would like to thank the management of the hotels for its hospitality and guided tour.